Commercial Space Comes To Life! The future commercialization of space is critical to help drive down costs increasing accessibility to space in general. 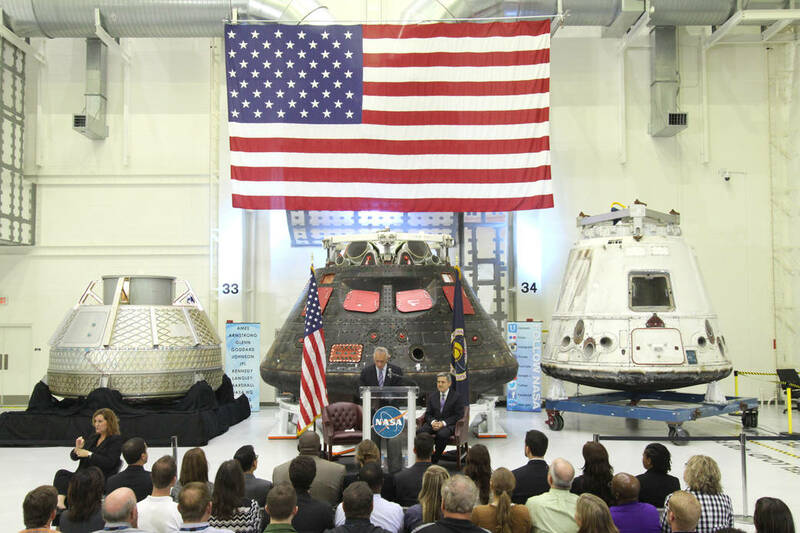 So NASA decided to set about fostering the development of the commercial space industry by providing seed funding and commercial Cargo and Crew transportation contracts to successful private firms like SpaceX, Orbital ATK, Boeing, and Sierra Nevada Corp.
Fostering The Commercialization Of Spaceflight! 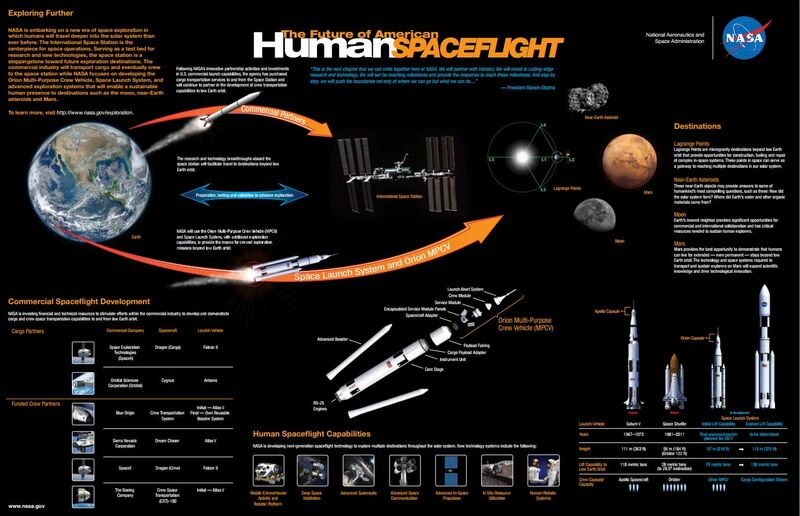 Since the beginning of the Space Age governments have had control over the orbital transport of cargo and astronauts to low Earth orbit (the International Space Station (ISS) for instance. 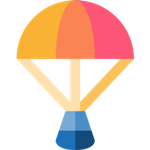 However, in the early 2000’s NASA decided that the free market could develop and operate such systems more efficiently, and affordably, than the government so set about fostering the development of the commercial space industry. 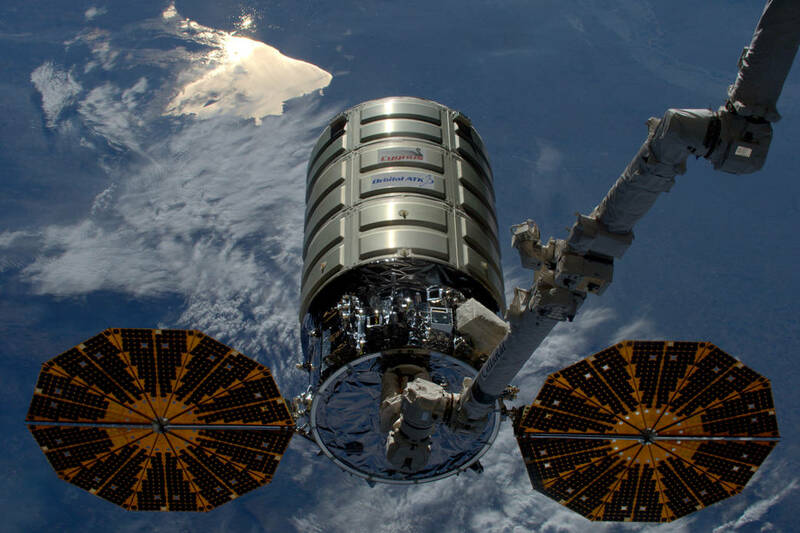 Commercializing the delivery of the ISS cargo and crew duties would reduce cost and allow NASA to focus on other space exploration missions and helps America regain spaceflight capability that it lost when the Space Shuttle fleet was retired in 2011. 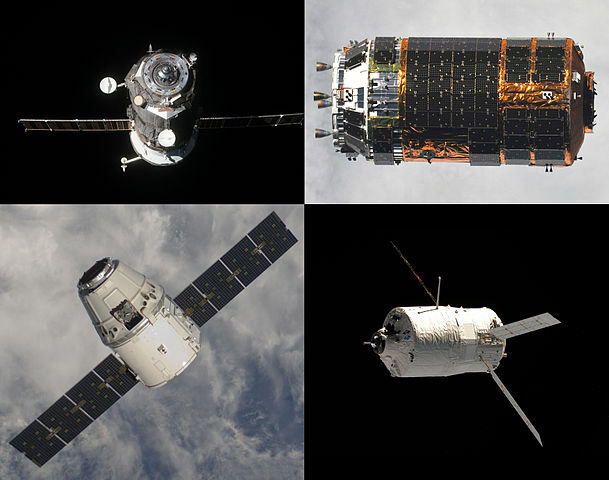 After a lengthy development period achieving funding for reaching technical targets, the private spaceflight companies SpaceX (with their Dragon capsule and Falcon 9 rocket) along with Orbital ATK (with their Cygnus capsule and Antares rocket) were awarded Commercial Resupply Services contracts for cargo flights to the ISS. 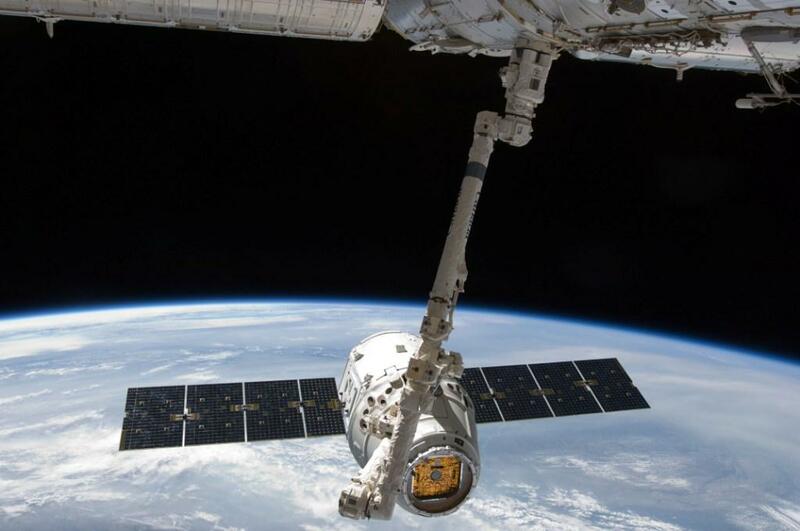 The first successful private cargo delivery arrived on October 10th, 2012 when SpaceX’s Dragon docked with the ISS. 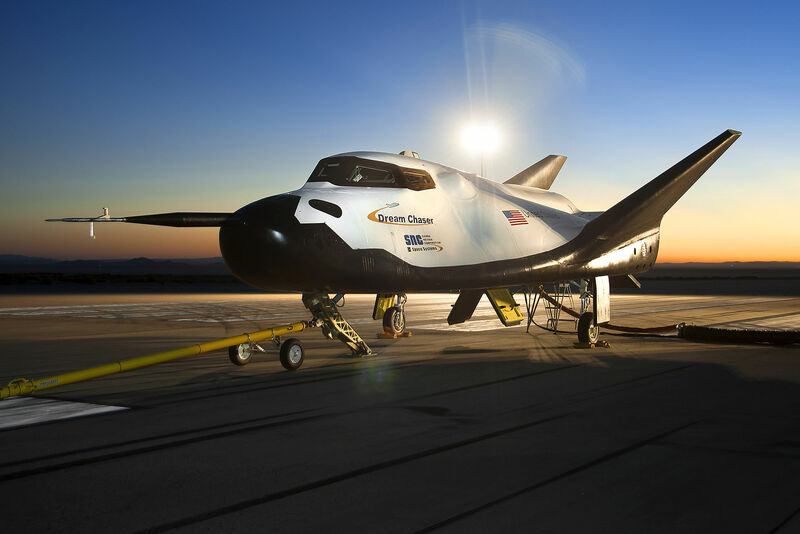 In 2016 Sierra Nevada Corps Dream Chaser Cargo was also awarded a cargo delivery contract after missing out on selection for the crew transfer services. The Commercial Crew Development (CCDev) became the commercial program to foster and fund the development of crew-capable transportation to low Earth orbit. 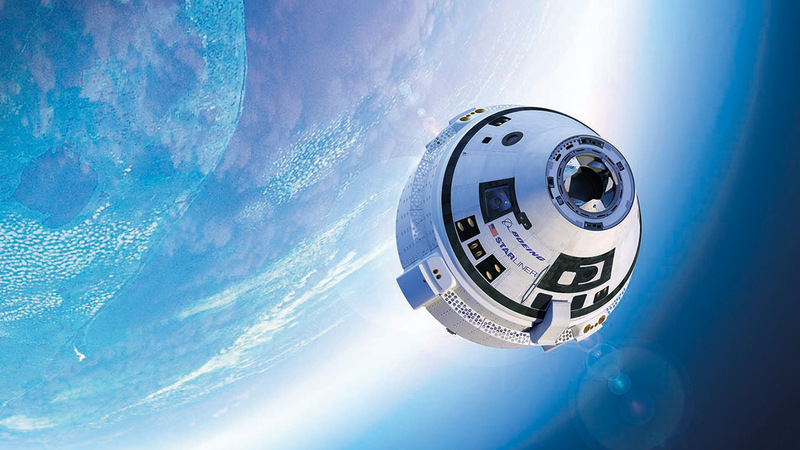 Eventually, the large development funding of $6.8 billion USD was split between two successful private companies – SpaceX’s Crew Dragon and Boeings CST-100 Starliner spacecraft. 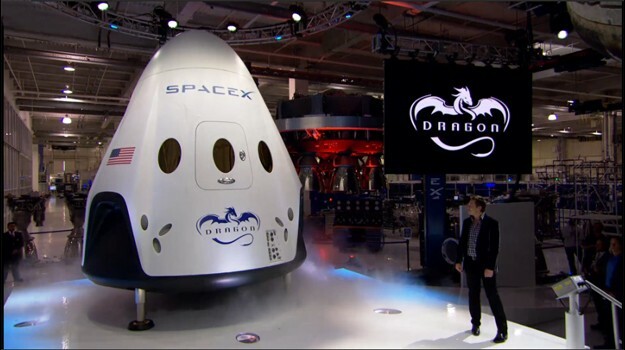 These along with the space tourism developments of Virgin Galactic (SpaceShipTwo), Blue Origin (New Shepard) and others, it’s exciting times for the future of commercial space travel and commercial services!